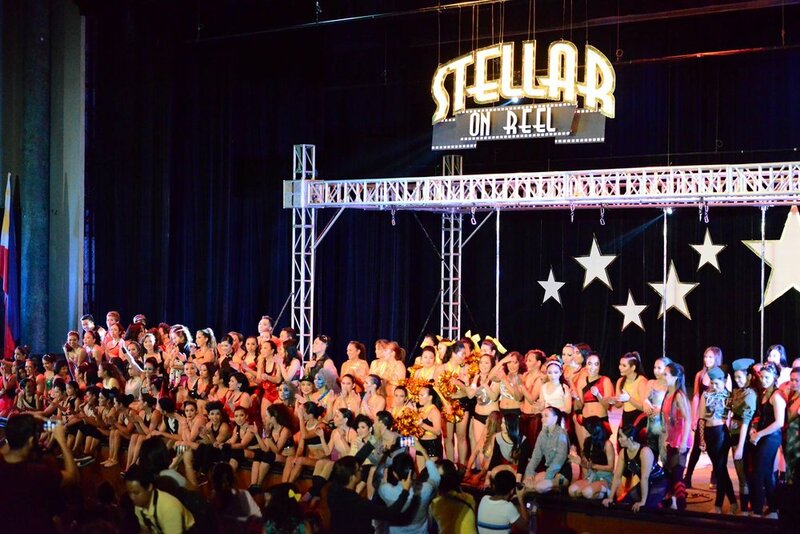 Stellar is the Polecats Manila annual student showcase. 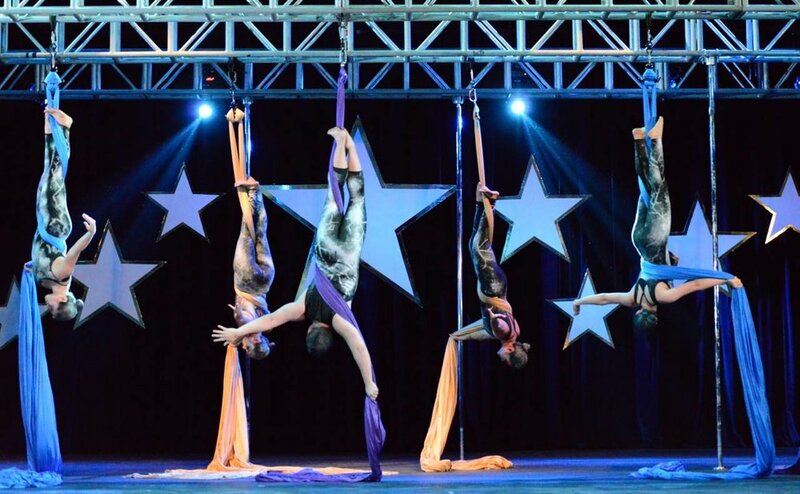 Every class has a chance to shine on stage, and show their friends and loved ones the awesome aerial routines they’ve learned. We practice, put tricks together in a dance, and put on a full program. 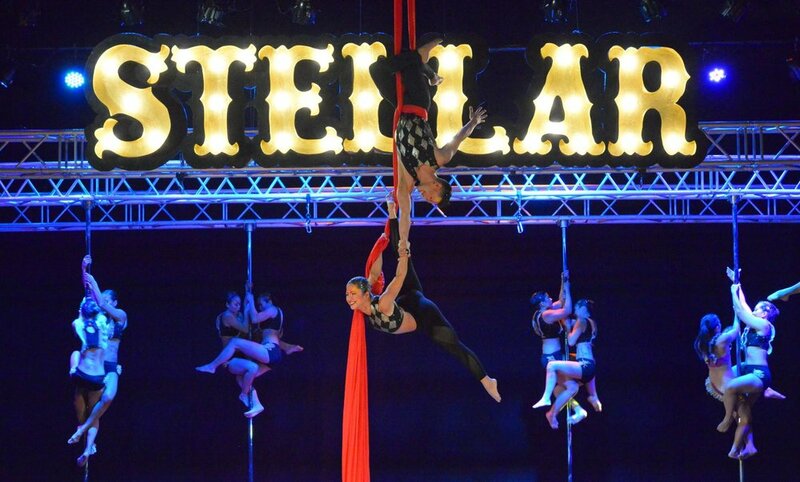 This year, we are telling the story of the universe through dance with STELLAR IN THE STARS. We have always been fascinated with the world around and beyond us. This year, we are not only inspired by the beauty of the universe, but we also become these heavenly bodies in performances inspired by comets, meteors, supermassive black holes, and constellations. We are all made of stars, and this is our chance to shine as bright as they do. Check out our schedule below for all the classes you can join in! This schedule starts April 10 to July 25, 2019. Other important dates and reminders are below! ^Please bring a yoga mat to these classes. ~Booky Prime Members can avail of our tie-up with Booky with these classes. 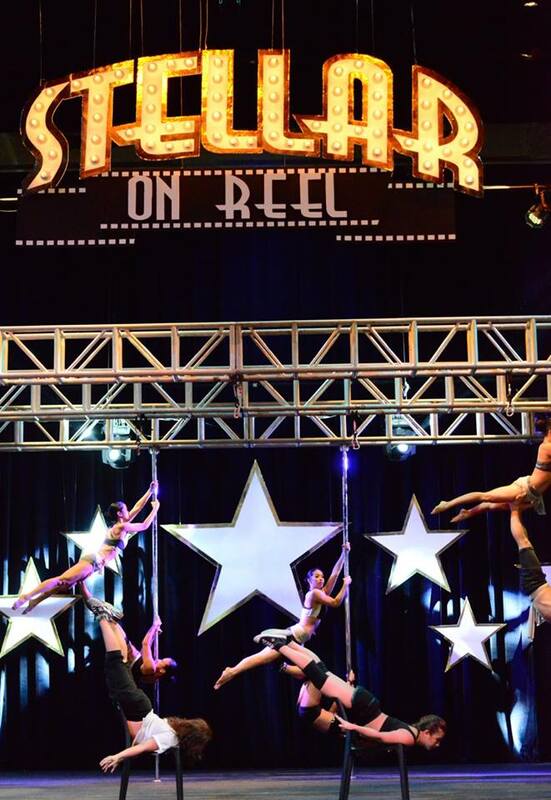 Italicized classes: These are classes that will have a dance number for Stellar. Performance choreography is included in the class. When is Stellar? And what are the details? Stellar in the Stars is on Sunday, July 28, 2019 at the AFP Theater, Camp Aguinaldo. Tickets are at Php500 and Php800 each. Performers are required to come early, so make sure to block off the whole day! In a nutshell? Because it's so much fun! Everyone can join Stellar! Our summer program starts in April and the show is in July. 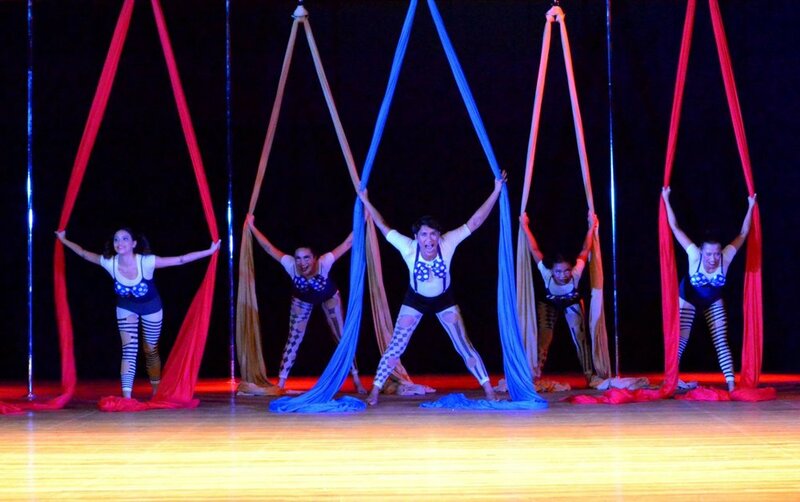 The show is open to students who do not have dance background or experience, so we rehearse and prepare well for it! 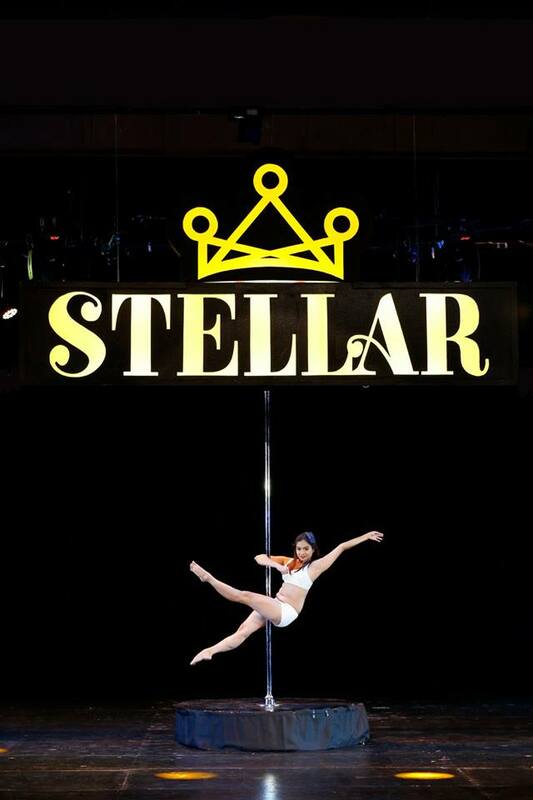 Stellar is for people who have always wanted to perform, but had felt that it is too late (it is never too late really!). To achieve tricks in class is one thing, but to put them together in a dance with your classmates is a whole other level of fun and fulfillment. You will share a lot of laughter and good times in practice and bond with a group of people who lift each other up. Check out #mystellarstory on Instagram, and see how much Stellar has changed their lives! What if I'm a beginner, can I join? Of course! Everyone is welcome to join! The earlier you decide, the easier it will be to finish your number and perfect all the tricks and spins required. What are the performances I can join? As a Stellar performer, you can join a maximum of three  performance classes. You can choose any class within your level. Consult your teacher if you are unsure. Is there a fee to join, and what is it? Why is there a fee to join? The early bird rate for performing in Stellar in the Stars is Php3500, and is valid until Wednesday, May 15, 2019. The regular rate is Php4500, and the last day to pay [and say YES to this awesome ride!] is on Saturday, June 8, 2019. This rate is for two  class performances, and is inclusive of two  tickets to the show, the class photoshoot, a printed program, a goodie bag from sponsors, a photo with the Stellar sign, a digital file of performances, and a Stellar souvenir t-shirt. If you would like to join a third class performance, the fee is an additional Php1000. Please take note that while we try to accommodate everyone's performance schedule, you must also ready for a quick costume and makeup change, in case your numbers are close together. The fee is for the venue, crew, photoshoots and all the things that come with it. We want to make sure you have the best people and logistics behind the show, so we have to charge a fee to be able to mount the whole experience! Please also note that the Stellar fee does not include the classes. Please ask for a list of class rates and packages at the studio. What other dates should I take note of? June 15, Saturday :: Program photoshoot day! You will dress up in costumes similar to the performance day. Each class has a time slot of 15 minutes to take their photos for the printed program. There will be no regular classes in all venues on this day. July 26, Friday :: General rehearsals at Polecats Manila studio. This is the day we all come together and run the full show, from start to finish. We start at 7pm sharp, so be ready to get to the studio before then. July 27, Saturday :: The day before Stellar! Get some rest, eat well and sleep early. July 28, Sunday :: Show day!